This past long weekend I spent some time in the Robertson area. 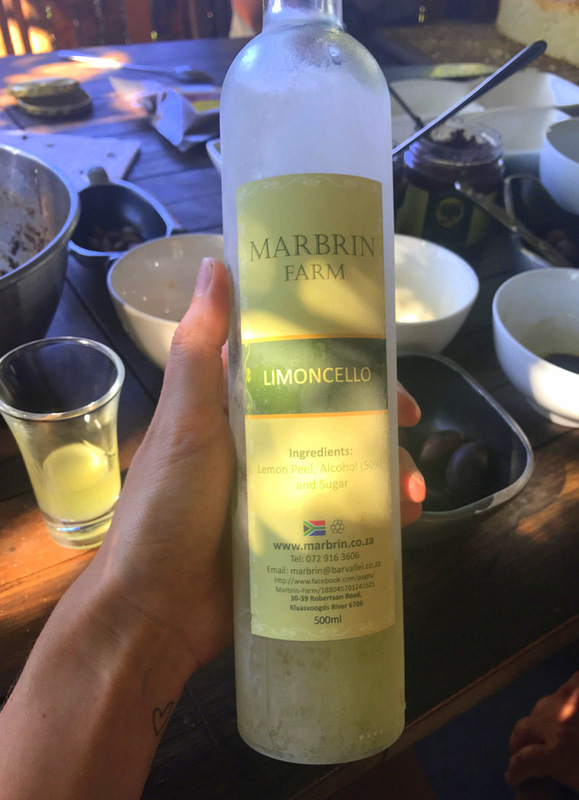 One of the stops was a recommendation by my friend Dax who was very keen to check out Marbrin Olive Farm for a bit of proudly South African olive oil indulgence… Being a keen lover of this golden liquid myself, I was happily on board. 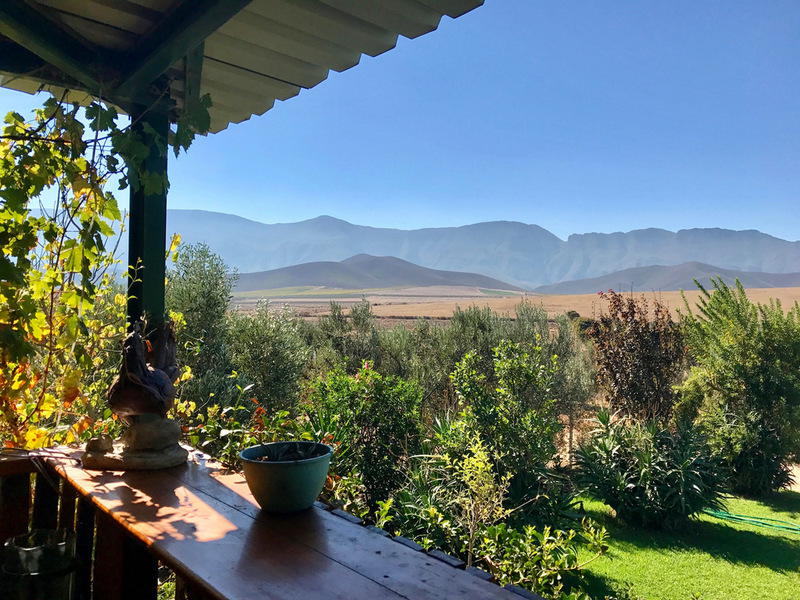 The farm produces extra virgin olive oil, table olives, tapenade, and some other interesting things; and you can join them for a little tasting out there on their lovely “stoep” while enjoying the beautiful setting. Over and above their extra virgin olive oils, we also got to try their Chilli Olive Oil, sundried tomato infused olive oil, white truffle flavoured olive oil, Kalamata olives, Mission olives, balsamic vinegar, balsamic reduction, their garlic, lemon and nutmeg tapenade, and their traditional tapenade. 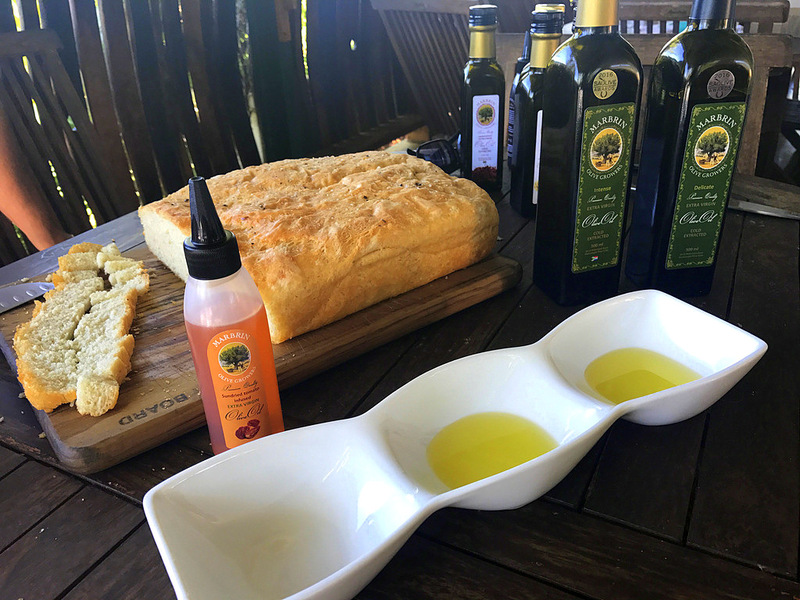 Of these my favourites included the Delicate & Intense olive oils, the white truffle flavoured olive oil, the Mission olives and the traditional tapenade. All soooooo delicious! To purchase their goodies, you can hop on over to their 0nline shop, keep an eye out at your local super market or Woolies, or contact them on +27 73 840 8228 | +27 78 916 3606 or marbrinfarm@gmail.com to make an enquiry. 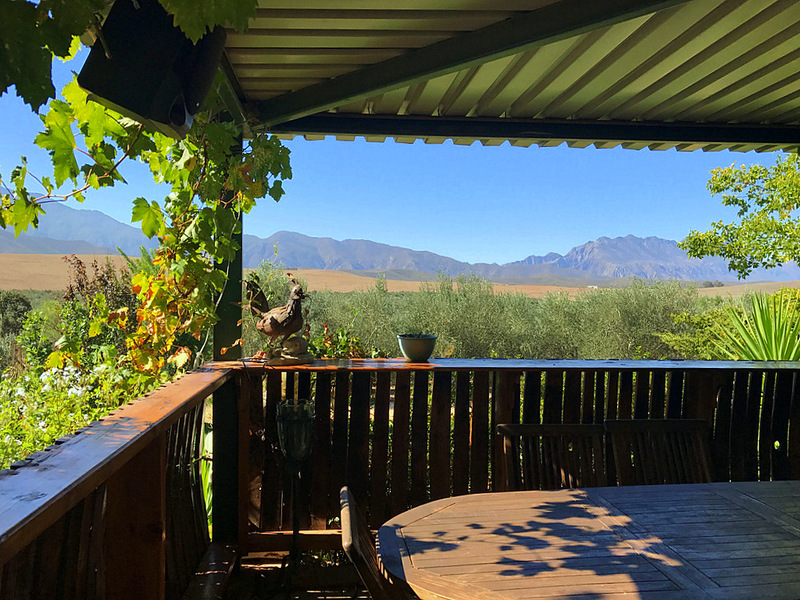 It’s best to call ahead and let them know that you’re coming though, and for groups of 10 or more bookings are definitely required. You will need to hop on to a short bit of dirt road, but nothing too hectic. It’s time to toss out those imported oils you have in your kitchen people. Local is where it’s at. After tasting these oils, I definitely won’t be falling for any fancy Spanish or Italian labels again. Foxcroft – a total foodie must! Marbrin is a great place to visit. An incredible range of delicious olive products.